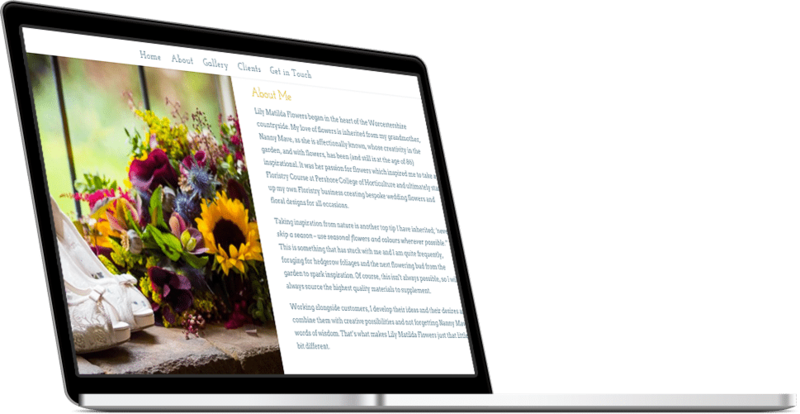 “After attempting to create my own website several times, it became clear it wasn’t easy to make a functioning website that looked professional and was easy to navigate. However, F8 Creates made it completely effortless and took all the stress away. They were meticulous with colour schemes, layouts and created a fantastic website for me in such a short amount of time.